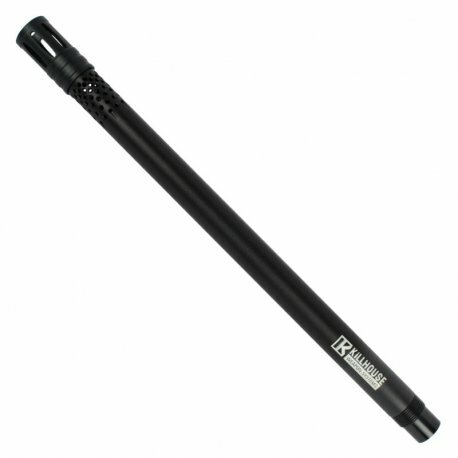 Increase your performance on the paintball field with the Killhouse Headhunter Paintball Gun Barrel. 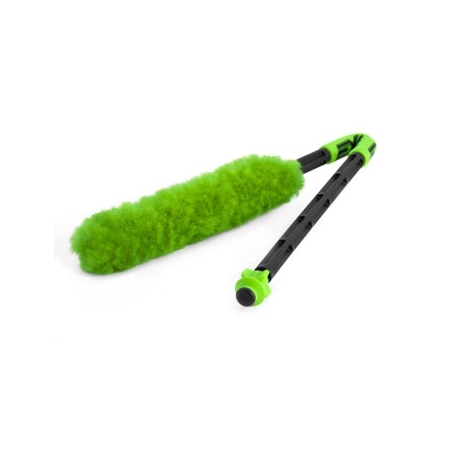 With a smooth polished interior and a consistent bore size, the Killhouse Headhunter Paintball Gun Barrel provides you with high end performance. Not only is the Killhouse Headhunter Barrel high performing, it also looks great. With a tactical appearance, the Killhouse Headhunter Barrel keeps your milsim gun looking great on the field. The Killhouse Headhunter Barrel also features a threaded tip which is removable and compatible with any Petrol or LAPCO barrel tips. Note: Fits paintball guns with Tippmann 98 threads.